As the hype of summer Olympics taking place in Brazil is coming to an end, the world’s concern with the Zika Virus has not shown any sign of slowing down. On the contrary, nations are taking more precaution as the virus is beginning to shift north into places like Florida and other U.S. southern states. In fact, by February 2016, 26 countries and territories in the Americas reported local transmission of the virus. Also, in October 2015, Cape Verde, an island off the coast of West Africa, reported an outbreak of the Zika Virus. 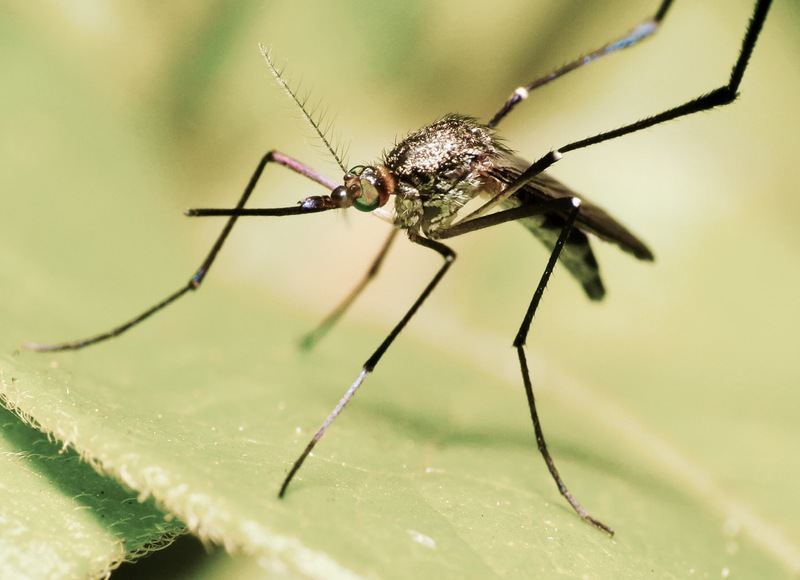 In response to the growing spread of the Zika Virus, Egypt has recently developed preventative measures in order to apprehend and control the Zika Virus. On 17.08.2016, the Port Said Chamber of Shipping together with the General Quarantine Department issued a “Notice on Prevention and Control of Zika Virus”. The Notice provides the necessary procedures and the accredited practice issued by the World Health Organization (WHO). The notice further recommends following the said procedures of the WHO by fumigating vessels calling Egyptian ports after calling/arriving from countries and territories identified as infected by Zika Virus. The issued Health Declaration shall include the fumigation certificate in addition to the type of insecticide used. Vessels shall not be allowed to berth in Egyptian ports except after obtaining written health release from the Quarantine Department. The Sanitation Certificates, which are valid for only six months, shall not be accepted, extended or exempted except from the competent authorities that are authorized to issue these certificates. According to the WHO website, the Port Said port authority is one of the authorized authorities to issue Sanitation Certificates and IMO is also notified about the authorization given to the said port. • Article (6): The Health Authority is authorized via VHF to allow vessels to transit before arrival to a sea port if the vessel is sailing from a clean country (disease-free country) and has not passed through an infected port. • Article (12): The Health Authority of a sea port is authorized to carry out a health inspection on any vessel upon arrival. • Article (13): The Health Authority shall carry out a health inspection to every vessel arriving to any port before carrying out any operation. The Health Authority is entitled to conduct a health investigation on the vessel if needed. It is recommended that the vessels calling Egypt contact their local agents for more updated information before their arrival to any Egyptian ports in order to avoid any delay. Our teams across all our offices (Port Said, Suez, Alexandria and Cairo) are ready to assist P&I Clubs and their members with any further inquiries or appointments of specialist should it be needed.